Award-winning documentary CAPITAL C is out now! Thanks to all our backers for helping us make this film a reality! 586 backers pledged $84,298 to help bring this project to life. 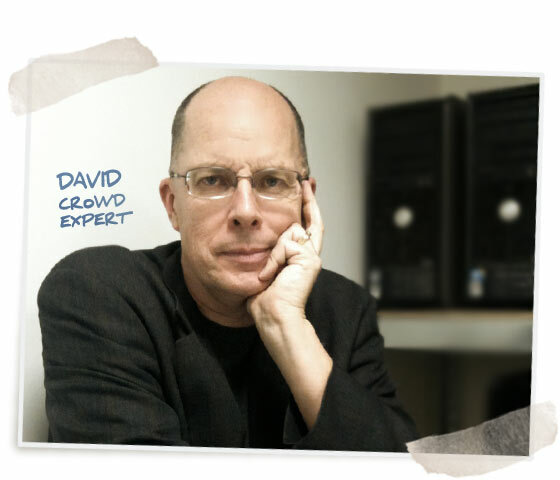 THIS IS A DOCUMENTARY ABOUT THE CROWD FUNDING REVOLUTION – FINALLY! Asking the crowd for support to make your vision become a reality is no longer the nerdy pipe dream of a bunch of Internet geeks. Far from it! And it happens right now: Every day the number of innovators opting to leverage the power of the crowd (instead of relying on conventional forms of financing) is growing rapidly. CAPITAL C – how the crowd liberates itself is the very first feature-length documentary about crowd funding, how it is changing the world of today and how it will shape our future. It's about a new breed of independent spirit created by us, the crowd. So, whether you are a project developer, a supporter of crowd funded projects or just curious about the whole idea: This one goes out to you! Some years ago, our way into crowd funding started out of sheer curiosity. Since then, we’ve done massive amounts of research and storyboarded CAPITAL C – how the crowd liberates itself. CAPITAL C will be an optimistic yet critical documentary, focused on opportunities as well as risks and pitfalls that everybody should be aware of. From tycoons to academics, from politicians to rebels, from bankers to the guys behind crowd funding platforms – we talk with all of them to learn what's next. Above all CAPITAL C is about people. The heart of the documentary centers on today's very first generation of crowd funding veterans. We ask them to share their experiences with us, how they have done it, and how it has affected their lives. Our interviewees have encouraging, moving, and heartwarming stories to tell. And surprisingly all of these stories have one thing in common: they are about revolution. A revolution with risks as big as hopes and chances. CAPITAL C is exploring how independent culture found answers, where the system is failing and how change is made by people. As soon as we finish the production of CAPITAL C we will release it on DVD to bring it onto your screen! We also aim to do film festival appearances as well as public screenings. If you intend to get serious about crowd funding we highly recommend you to check out the Crowdfunder’s Edition as well. 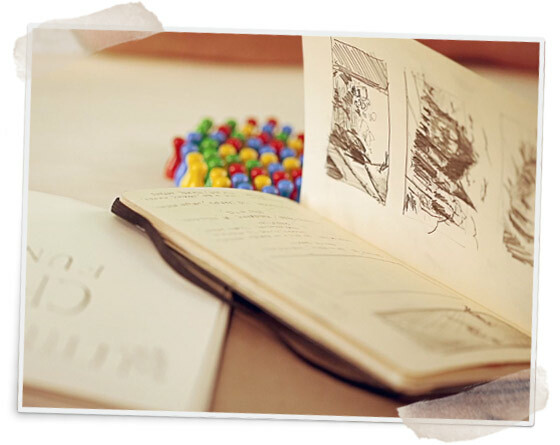 It will not only contain CAPITAL C: The Movie (as described above), but also the tie-in book, CAPITAL C: The Book, that follows a much more hands-on approach. CAPITAL C: The Book is focused on the question: "Ok, crowd funding is cool, but how on earth can I make this work for me?" With tons of illustrations and background information from our interviewees, it will broaden the scope of the project beyond that of a feature-length documentary. And finally there is CAPITAL C: The Music (included in the Complete Edition and above). We are working together with some awesome and award-winning musicians on the score of this film. And here on Kickstarter you have the chance to get the entire album. Don't miss it! So, why are we here on Kickstarter? As a fundamental part of the project, we will finance CAPITAL C completely through crowd funding – here and today on Kickstarter. There is no network station or studio involved. With a minimum of $80,000 we will be able to achieve what our trailer promises. If we surpass our funding goal, every cent will go directly into the production budget since more money means more resources for financing travel, post-fx, equipment, music, sound-fx, and further research. If we miss our funding goal no single dollar will go to CAPITAL C, and this project will remain the unfulfilled dream hunting us at night for years. Let's make this project happen together: Spread the word, hit the like-button, tweet or blog about CAPITAL C, embed our project video on your website or choose the pledge button of your choice. P.S. : Check out our FAQ below for further info. We are also on facebook and twitter. 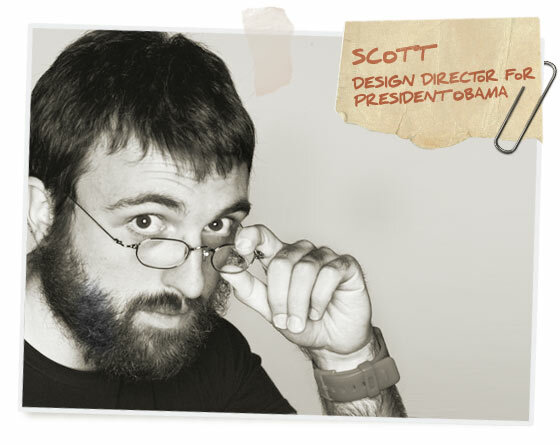 Scott’s dream of rationalizing the irrational theory of the golden ratio, came to a halt when he became the Design Director for the Obama Campaign. Soon enough, he found himself redesigning WhiteHouse.gov and “trying to impress politicos with his Lincoln-like beard.” When the historic election ended Scott felt that he should somehow record his experience. Two years later he self-published Designing Obama, a chronicle on the role of art and design in the political realm. Today Scott, who goes by the moniker SimpleScott, plans to continue working on creative projects that might just one day change the world. “Imagine a world in which every single person on the planet is given free access to the sum of all human knowledge. That’s what we're doing.” Wikipedia has not only become the world’s largest encyclopedia, but also the world-renowned example for successful crowd sourcing. 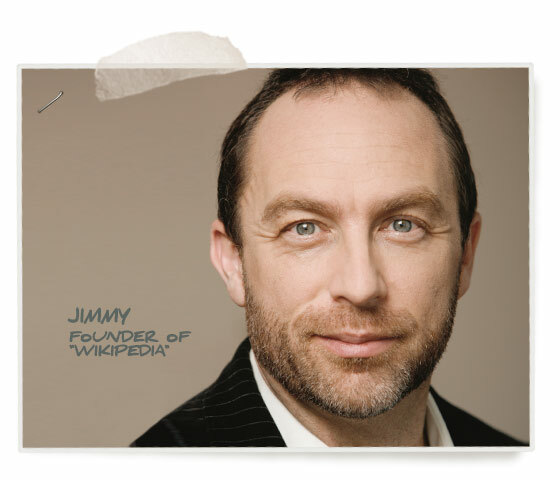 Jimmy’s role in creating Wikipedia prompted TIME Magazine to name him on its list of The World’s Most Influential People. Yes, Jimmy is the one to ask about the big picture. 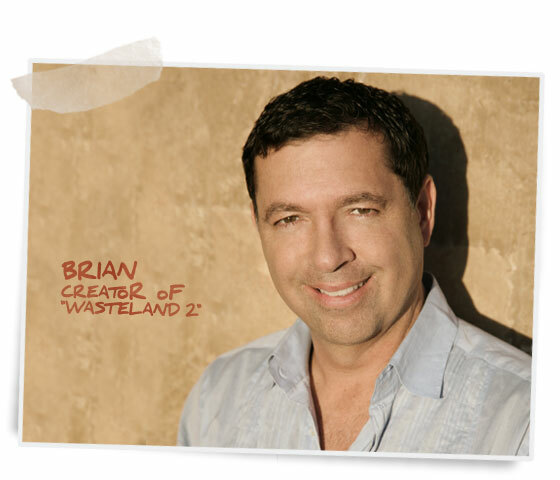 Brian has been in the software publishing industry since 1983, when he founded Interplay Entertainment Corp. He has been behind some of the greatest RPG franchises of all time including The Bard’s Tale, Wasteland, Neuromancer, Dragon Wars, Stonekeep, and the hits Baldur’s Gate, Icewind Dale, and Planscape Torment. Currently he is working on creating Wasteland 2, for which he raised far over $2,000,000 through crowd sourced funding. Long before platform-based crowd funding emerged, Finnish director Timo Vuorensola had the idea to make a movie about Nazis on the dark side of the moon. Back in these days, Timo and his team made crowd funding history, when they sought the support of their online fans to fund this idea. With a budget of approx. $10,000,000, their movie Iron Sky hit movie theaters all across Europe in 2012. Molly is the founder of Dr. Sketchy's Anti-Art School and has drawn for The New York Times (which calls her "a downtown phenomenon"), Wall Street Journal, Marvel Comics, DC Comics, Red Bull, and Playgirl, and illustrated eight books. She has just finished her most recent project with the help of the crowd: "Shell Game: An Art Show About the Financial Meltdown." 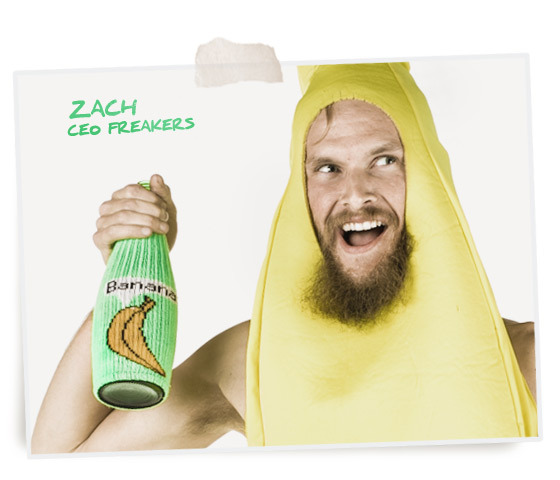 Zach is the Ringleader of the Freak Circus, a title which many translate to "CEO of Freaker USA." The company makes knit drink insulators in the USA and originally launched into business space through a crowd funding campaign on Kickstarter. Crain and his team of galavants are re-structuring the boundaries of wild creativity that has up until this point, been a defining limit of the business world. He also really enjoys pancakes. 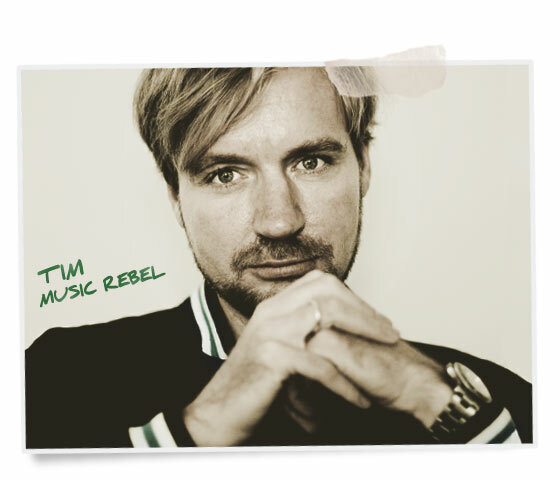 Tim is one of the world’s leading innovators in the music business. He not only discovered bands such as Rammstein in his former days as CEO of Universal Music, Germany. He also predicted the digital revolution of the whole market years before iTunes and Spotify were even looming at the horizon. No wonder that the World Economic Forum named him Global Leader for Tomorrow. Today he is a mentor for independent artists in the ever-changing entertainment industry and Head of Motor Entertainment. 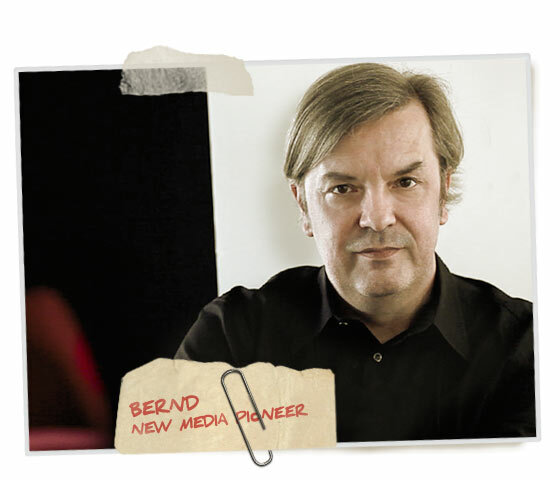 During an exceptional career as a first generation Internet entrepreneur, Bernd received numerous international awards such as the “Marketing Oscar” Clio. And he still is praised and featured regularly by magazines like Wired for his innovative spirit. Today Bernd is dedicated to the world’s fundamental challenges, in order to avoid the collapse of our ecological, economical, and social systems. He founded the Club of Marrakesh, which brings together a global incubation network of interdisciplinary innovators and change-makers. It’s a think tank that is focused on developing new business practices that are ethical and responsible at the same time. 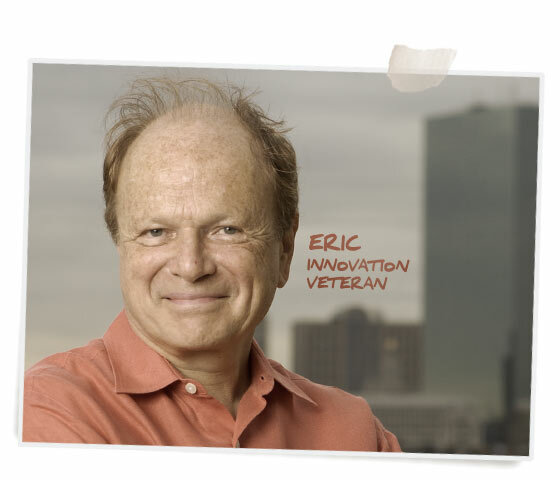 As a professor at the MIT Sloan School of Management, Eric is one of the leading academics dealing with the nature and economics of distributed and open innovation. His research discovers and explores the sources of innovation and develops new processes to improve the “fuzzy front end” of the innovation process – the end where ideas for breakthrough new products and services are developed. Eric shows how communities of users are actually becoming such powerful innovation “engines” that they are increasingly driving manufacturers out of product development altogether. Two of his major published works include The Sources of Innovation and Democratizing Innovation. David is an Associate Professor of International Science and Technology Policy and International Affairs at George Washington University, Washington, D.C., and is currently serving as President Elect for the IEEE Computer Society. His writing and work deal with the interactions between technology and people, how technology changes organizations, systems, and ways of interacting. Currently he concentrates on the division of labor that is known as crowd sourcing, the process that divides large jobs into small tasks, distributes those tasks over the Internet, collects the individual contributions, identifies errors and assembles the effort into a whole. His publications were featured in a broad range of periodicals ranging from Business Week to Washington Post. 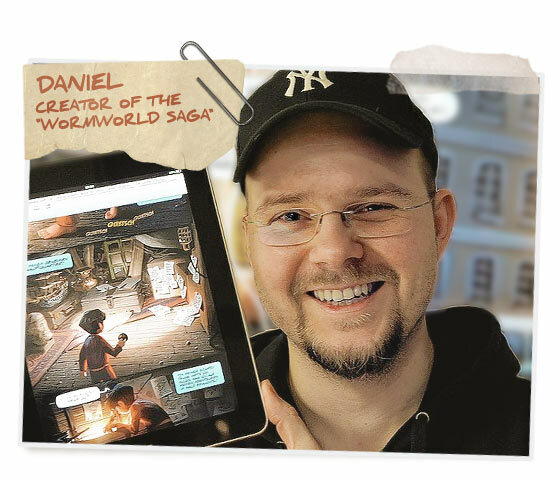 Daniel is the mastermind behind the beautiful online graphic novel The Wormworld Saga. Just recently, his saga won the prestigious Publishing Innovation Award at the Digital Book World Conference & Expo in New York. Thanks to his crowd funded project he is now working full time as a graphic novel author and illustrator. He also gives lectures, talks, and workshops about graphic novel creation, independent publishing, and digital art. 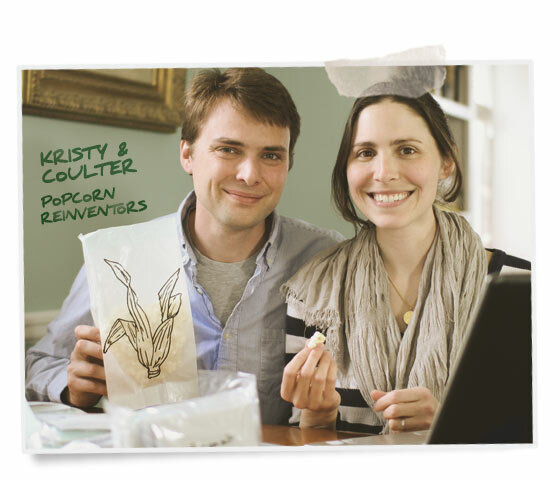 Kristy and Coulter founded an organic microwave popcorn brand, Quinn Popcorn, which they named after their little son Quinn. On their blog, they tell the story about how to create an ambitious food startup. Upright and honest, they invite others to “learn from our mistakes. It’s on the house.“ Their crowd funding campaign enabled the young family to introduce their first range of products directly to the market. And the story goes on. 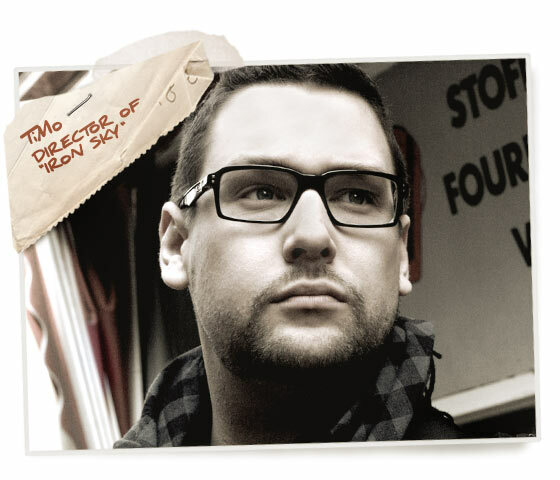 Gregor is a screenwriter and director from Austria. He studied Digital Television at the Salzburg University of Applied Sciences, writing his diploma thesis about transmedia storytelling. At the moment, he is working as a Jr. Creative Director while studying screenwriting at the University of California, Los Angeles. 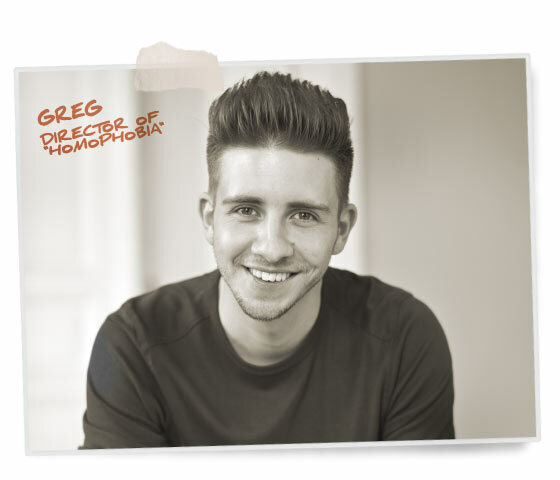 He and his team raised $10.000 via crowd funding and used crowd sourcing as instant audience feedback during the production of their short film “Homophobia”. 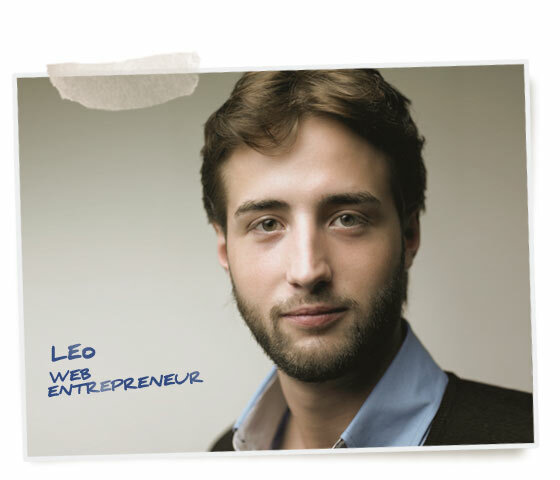 Leo, a global citizen who has spent many years in Germany, Russia, UK, and Austria and moved to San Francisco just recently, co-founded Newsgrape after discovering that the exchange of articles on the web was hugely inefficient. Newsgrape is an online publishing distribution platform and semantic extraction-based news crawler. The launch of the first prototype was funded online: Crowd sourcing made possible by crowd funding. 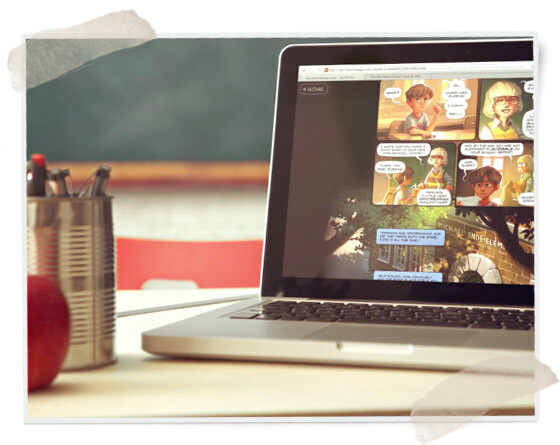 Newsgrape just closed a seed round to launch the next development phase in May this year. "THE BASICS" – We appreciate ALL support – no matter the size. If you can spare just one dollar, you will get access to exclusive blog-updates, making-of and behind the scenes reports. "THE ESSENTIALS" – You will be credited at the end of the movie as well as on www.capitalc-movie.com. Get access to exclusive blog-updates, making-of and behind the scenes reports. "THE CROWDFUNDER'S EDITION" – For all of you who intend to start your own crowd funding project, this edition includes not only CAPITAL C: The Movie but also CAPITAL C: The Book. Of course you will find yourself credited at the end of the movie, in the book as well as on www.capitalc-movie.com. Exclusive blog-updates, making-of and behind the scenes reports are included as well. Early Bird "THE COMPLETE EDITION" – Congrats! 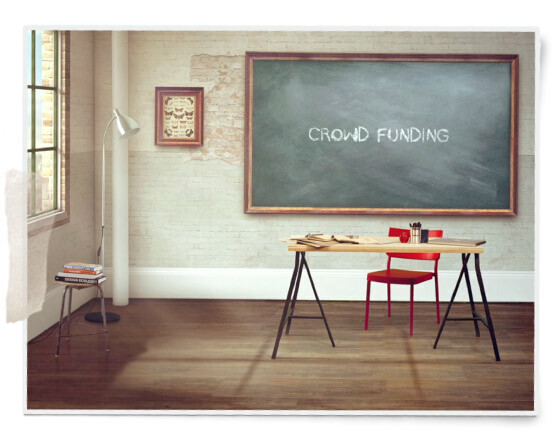 You will not only receive everything mentioned in "The Crowdfunder’s Edition". You will also get CAPITAL C: The Music as well as a signed movie poster, sticker, lanyard and postcard of CAPITAL C! "THE COMPLETE EDITION" – Congrats! 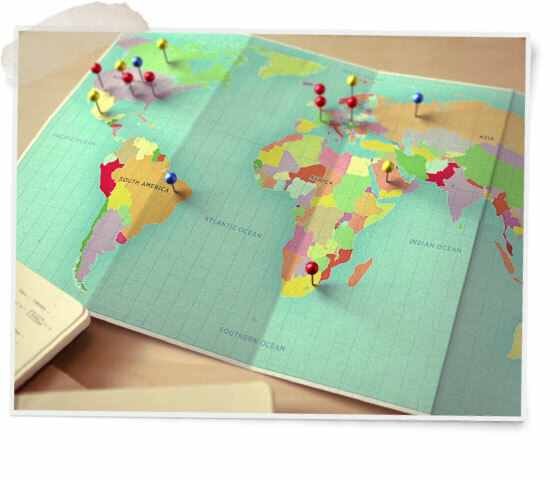 You will not only receive everything mentioned in "The Crowdfunder’s Edition". You will also get CAPITAL C: The Music as well as a signed movie poster, sticker, lanyard and postcard of CAPITAL C! "THE PREMIUM EDITION" – For your exceptional contribution we will honor you with a special supporter frame plus a thank you credit in all official CAPITAL C products (DVD, book and CD). And of course we will supply you with everything mentioned above. "THE GIFT EDITION" aka Christmas Shopping Edition – We will provide you with everything mentioned above including the special supporter frame. AND, we will add 4 more copies (that’s 5 in total) of each official CAPITAL C product, including CAPITAL C: The Movie, CAPITAL C: The Book, and CAPITAL C: The Music. Keep in mind: everyone on your Christmas list will see you featured in the credits of each product! How cool is that? "THE PRODUCER'S EDITION" – Ladies and Gentlemen, you deserve an Associate Producer credit! Make some space in your shelf for CAPITAL C: The Complete Edition and reserve a special place for your supporter frame naming you an Associate Producer of CAPITAL C. And of course we will reserve a place for you in the opening credits and the end titles of CAPITAL C: The Movie, as well as in all other official CAPITAL C products (book and CD).